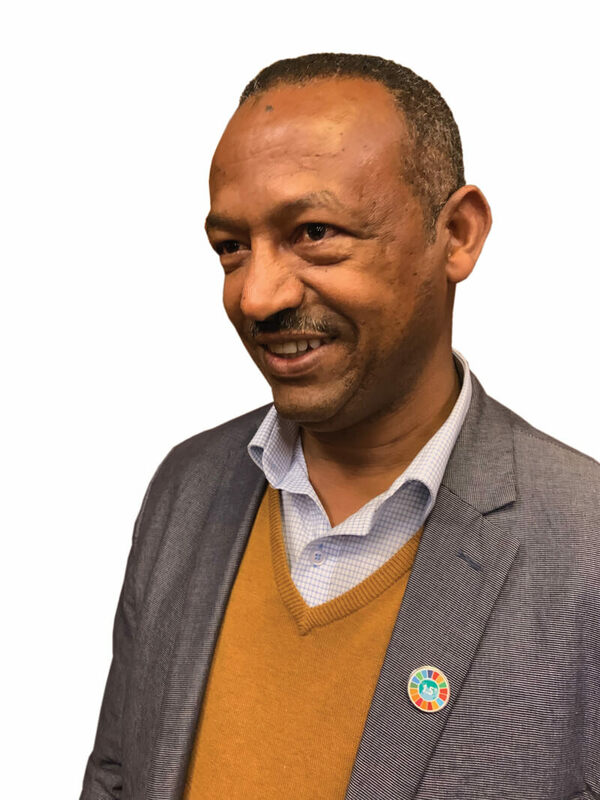 Gebru Jember Endalew has been involved in UN negotiations on climate change since 2008 as a core member of the Ethiopian negotiating team. Last year, he stepped down as Chair of the Least Developed Countries (LDCs) Group on Climate Change, of which Nepal is a member and Bhutan is the new Chair. Currently, Endalew is an adviser at the Korea-based Global Green Growth Institute. Endalew was in Kathmandu this week for consultations on resilience and adaptation for Asia-Pacific members of the LDC group. He spoke to Nepali Times on how least-developed countries like Nepal can cope with climate change. Nepal and Ethiopia have a lot in common. We are LDCs, we are land-locked, face severe impacts of global climate change despite not being major greenhouse gas emitters. And we are both mountainous countries. 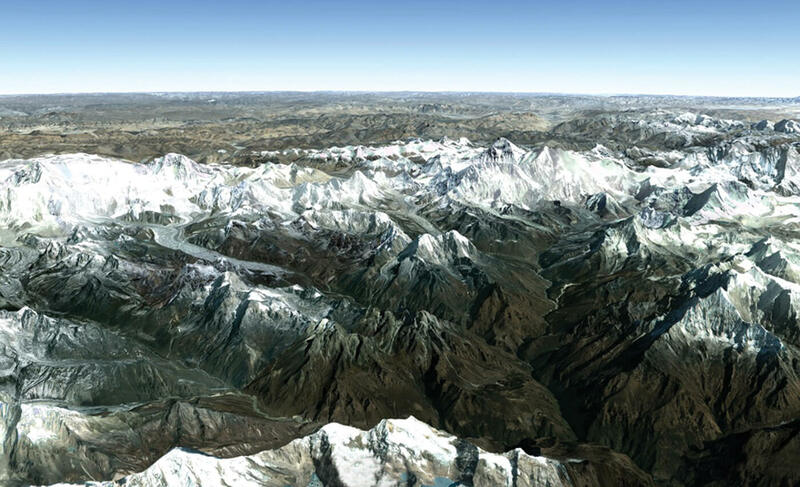 Mountain ecosystems are highly fragile in terms of climate change impacts, as proven by the study released this week by ICIMOD Hindu Kush Himalaya Assessment and the IPCC 1.5 Degree World report. 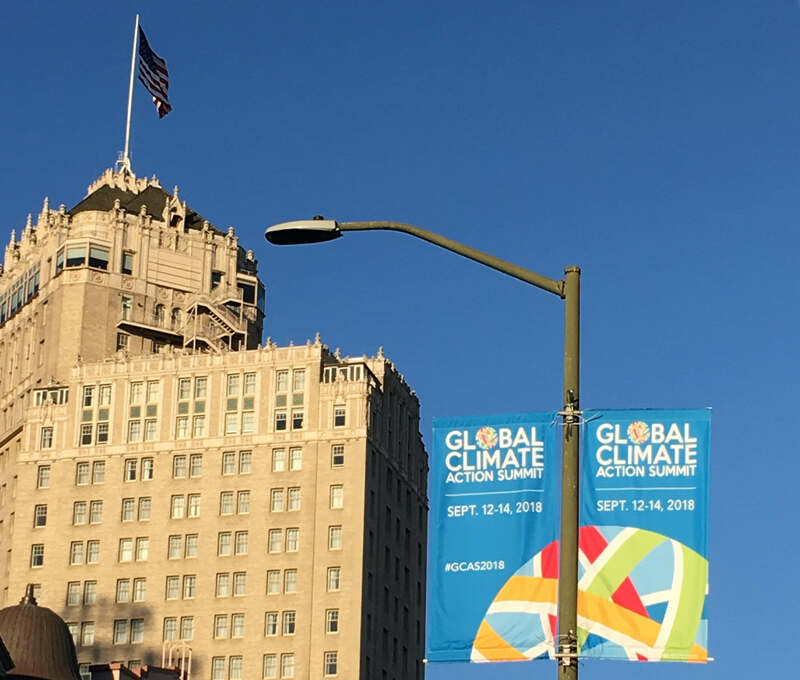 We know that a 1.5 degree world is achievable, but even an increase of one degree in global average temperature has major consequences ranging from forest fires, extreme weather events to changing monsoon patterns. Yet some of the countries were still in denial at the Climate Summit in Poland. But we LDCs have been consistent in terms of our reflections about the 1.5 degree report and we believe it will be taken up at the UN Secretary General’s meeting in September in New York. While we need to continue to push big emitters for more pledges for adaptation, we cannot completely depend on compensation to address the impact of climate change on our people. Trillions were promised in Poland but it will take years to materialise. And now that the number of big emitters have increased, and include many of our own countries, reimbursement alone will not take us anywhere in terms of investments required. If we stick to historical responsibility for carbon emissions, we will not arrive at a solution. If we wait for developed countries to pledge resources, we will not be able to adapt to the urgent impacts that are already being felt. So government in countries like Nepal and Ethiopia need to look for domestic financial resources and engage the private sector in solutions to generate revenue. We need to move out of the victim narrative to proactive leadership to deal with it. In fact, Nepal can be a leader in terms of developing innovative mitigation actions, even if it may have a much smaller carbon footprint compared to other countries. Better ecosystem and resource management here can reduce the risks of flooding in lower catchment areas of India and Bangladesh. And to be honest, past actions cannot be blamed when people were just trying to improve their lives. Post-industrial emissions were not deliberate. The biggest blunder of all would be for our leaders to repeat the same mistakes with the knowledge they have today about the impact of greenhouse gases. Countries like the US and Brazil are regressing on prior commitments when it comes to climate change action. But I’m a bit of an optimist myself. Despite a somewhat bleak scenario at the leadership level, what is happening on the ground is encouraging. We see consecutive peaks in investment on renewable energy around the world including in the US, and these newer cleaner technologies are cheaper and more easily accessible to the people. Mitigation, adaptation and development have to go together. There is no point in making distinction. Mitigation measures to reduce fossil fuel dependence eventually contributes to development and resilience. For example: electricity generated from hydropower improves the living standard of the people while also reducing greenhouse gases. Initially there was a misconception that mitigation was not for the developing countries. We know now that everyone has to be involved in the global mitigation process, not just to save the planet but also to save our economies. All of this requires good leadership. Unless there is a political guidance, whatever resources we have might be either least used or abused. Good governance is a key to better planning and implementation to cope with climate impact.